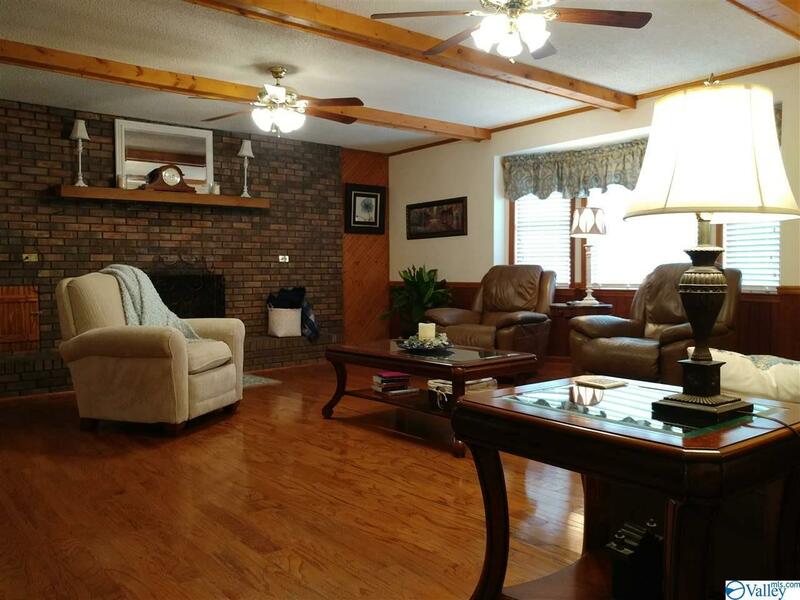 Gorgeous 3BR 2.5BA brick home overlooking 2 acres. 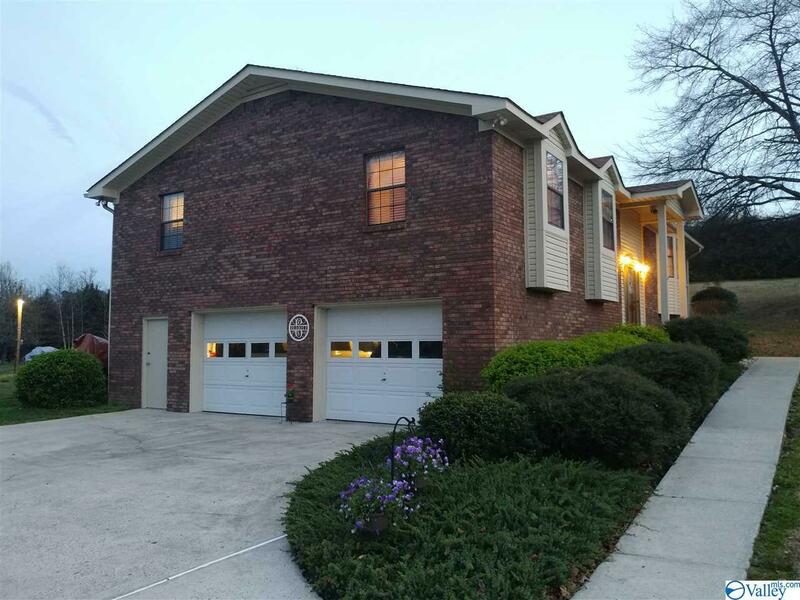 Huge 865 sq ft finished basement and double car garage. 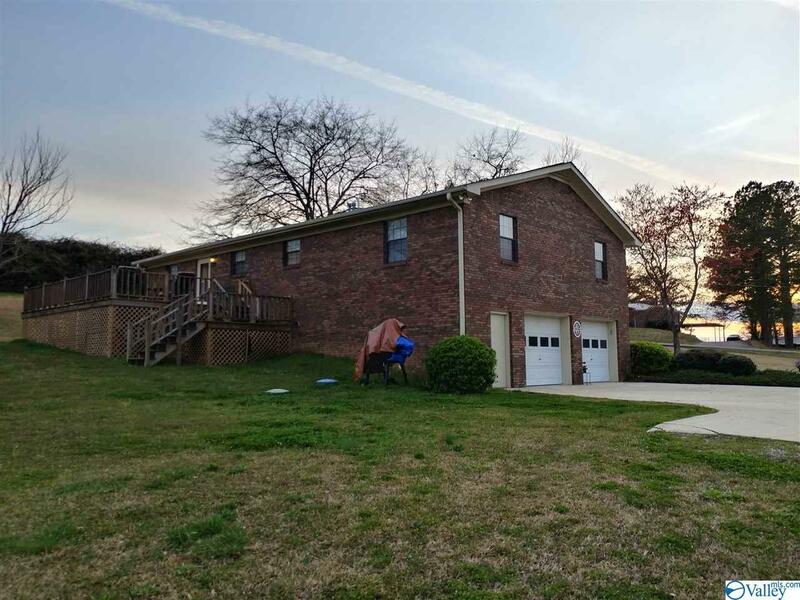 1,881 sq ft on main floor with hardwoods and tile throughout. 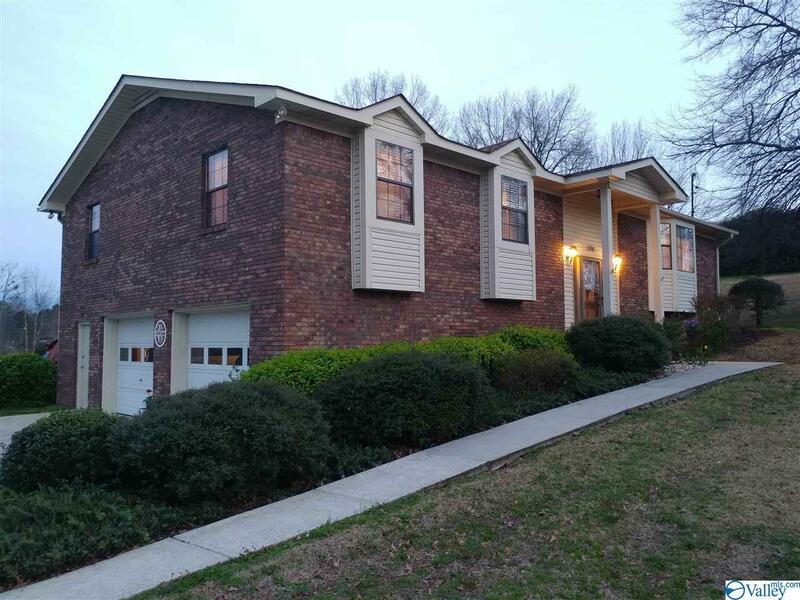 Large open living room, dedicated dining, and an updated eat in kitchen with quartz counter top and new appliances. Fridge included. New roof, heat pump and water heater. Relaxing pond and farm views from the back deck.